If you have Kool-Aid, Bagel Bites, Oscar Mayer or Planters products in your pantry, you're already supporting the expected third-largest food company in North America. Products like those are now a part of the planned merger of Kraft Foods and Heinz to create the Kraft and Heinz Co., which the companies say would have a presence in nearly 100 percent of U.S. homes. Kraft Heinz products would trail in North America only behind gigantic brands PepsiCo and Nestle. Already, Kraft alone has a 98 percent penetration in North American households, the companies say. Kraft Heinz, which would be the fifth-largest food company in the world, is expected to be headquartered in Pittsburgh, where Heinz is based, and Northfield, Illinois, where Kraft is headquartered And there are already more than 50 countries where Heinz products have the largest or second-largest market share. The H.J. Heinz Co., which was founded by Henry Heinz in 1869, actually first sold bottled horseradish from a recipe from the founder's mother. Ketchup followed in 1876. 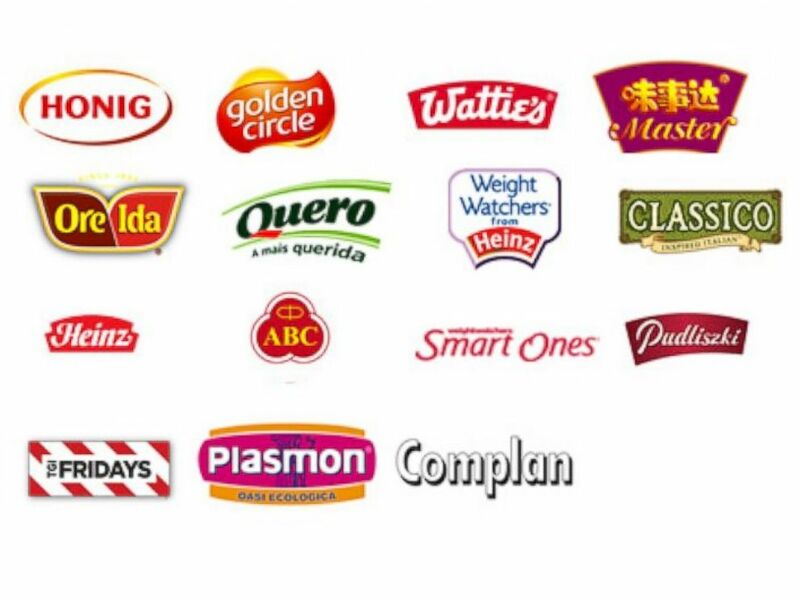 These are the top 15 Heinz brands around the world. Oscar Mayer is among the oldest of the Kraft brands. Oscar F. Mayer, an immigrant from Germany, leased a failing meat market in Chicago with the help of his brothers in 1883. In the same city in 1903, James Lewis “J.L.” Kraft bought wholesale cheese and sold it to small stores. He incorporated J.L. Kraft & Bros. Co. with four brothers in 1909. 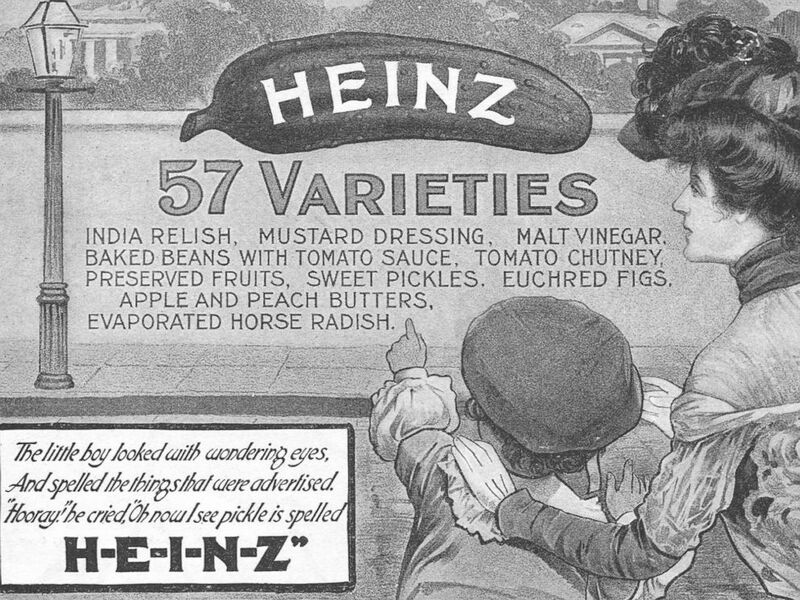 An advertisement is pictured for Heinz Pickles by the H.J. Heinz Company in New York and Pittsburgh in 1902. H.J. Heinz is buying Kraft Foods Group, pending Kraft shareholders' approval, which split from Mondelez International in 2012. 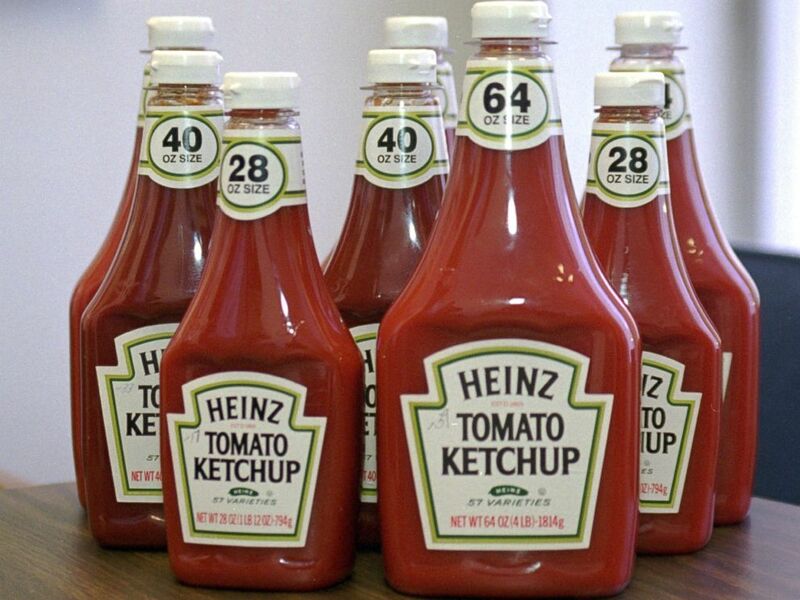 The combined company would have eight brands with annual sales of over $1 billion each, one of which includes Heinz ketchup, which sells over $650 million bottles globally in sales of more than $1.5 billion in more than 140 countries. Five Kraft Heinz Co. brands would have annual sales between $500 million and $1 billion. Boxes of Kraft Foods Inc. Macaroni & Cheese are pictured in Glenview, Ill. on Jan. 19, 2010. 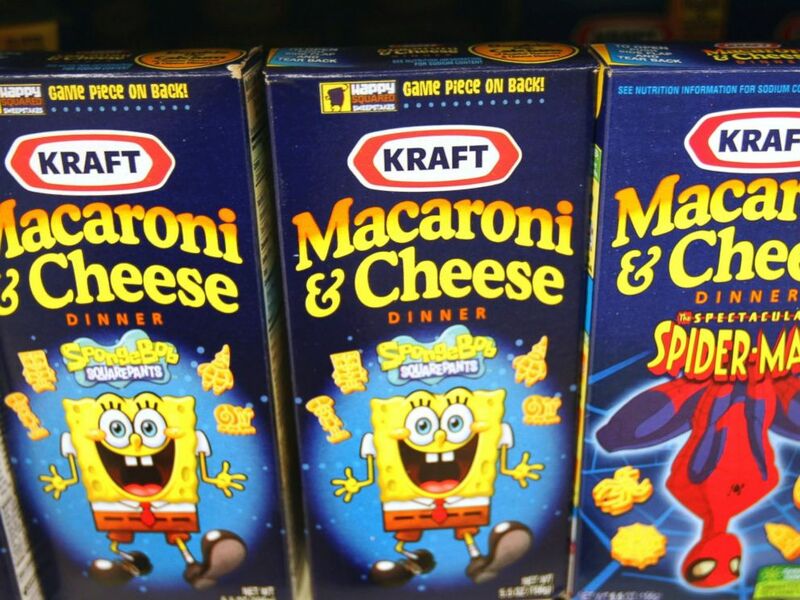 The two companies would not only carry the Kraft and Heinz brands, but products from Lunchables, Velveeta, Oscar Mayer, Jell-O, Bagel Bites, Planters, Kool-Aid, Maxwell House, Philadelphia cream cheese, Lea & Perrins, Classico pasta sauces, TGI Fridays and Ore Ida. Bottles of Heinz ketchup are displayed at a news conference in Philadelphia on March 8, 1996.